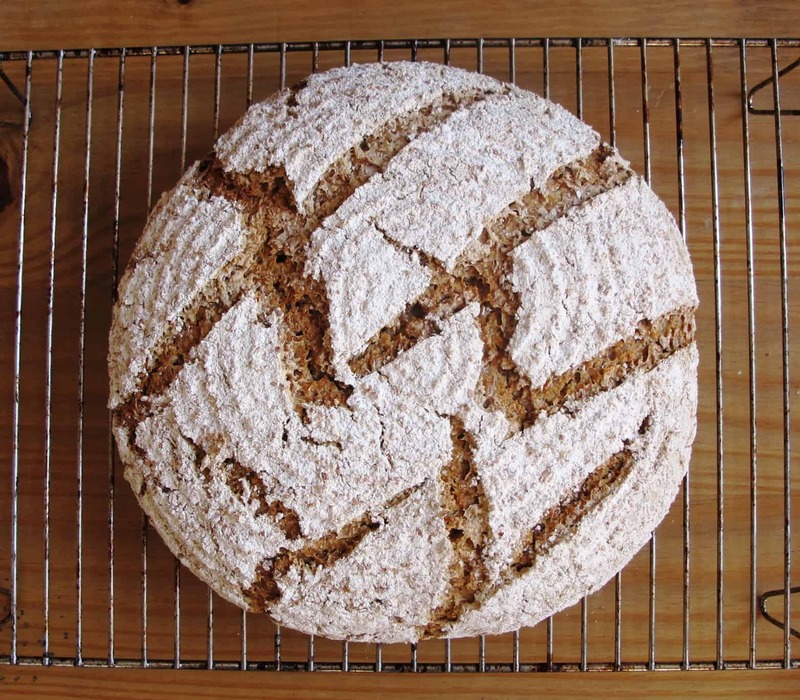 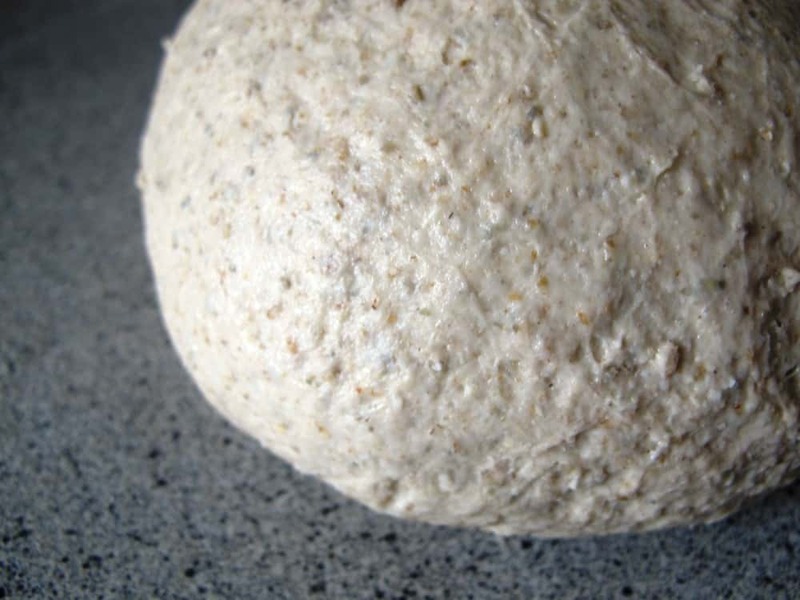 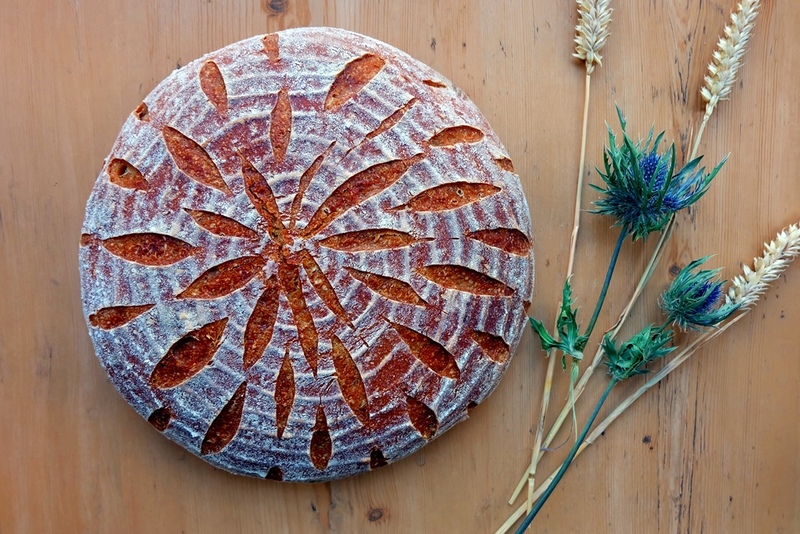 My bread baking journey with The Bread She Bakes is firmly rooted in the delicious flavours of Austrian rye breads I missed so much when I moved to the UK. 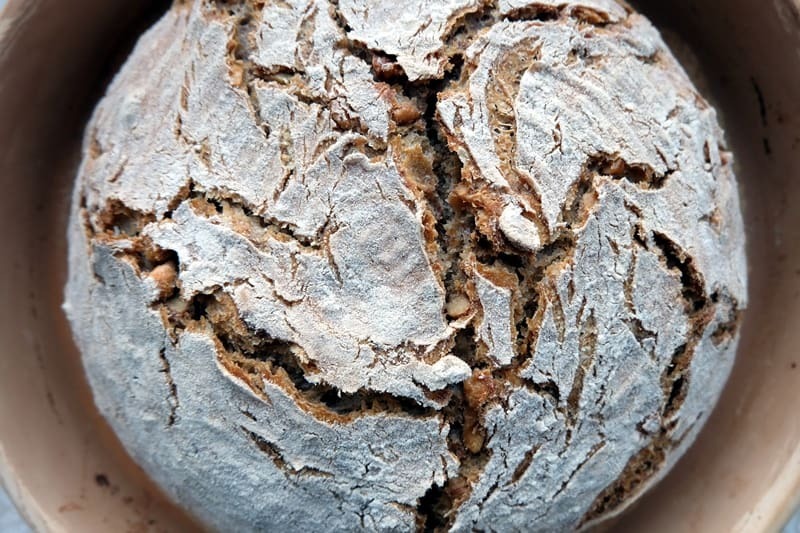 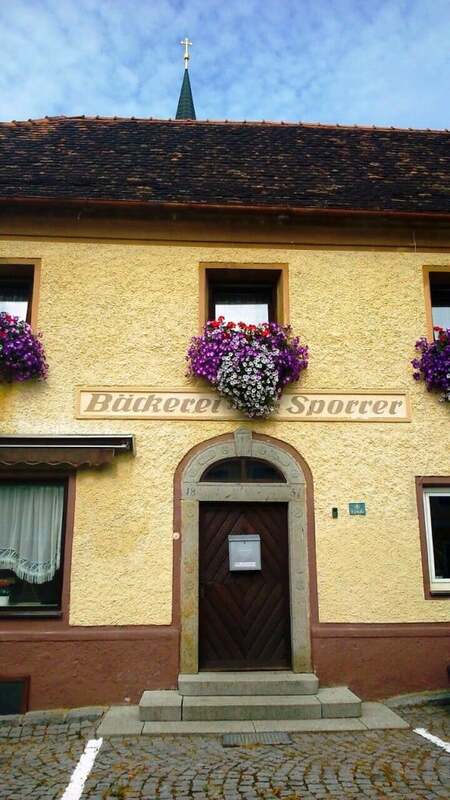 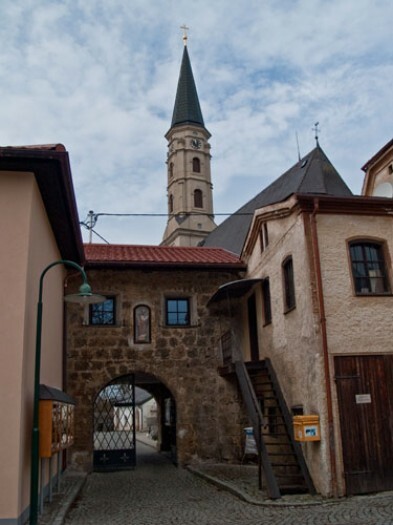 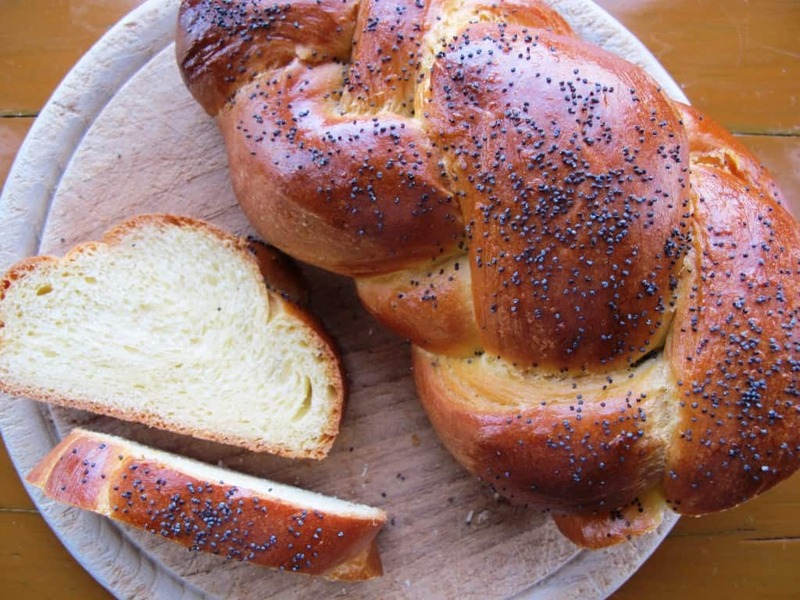 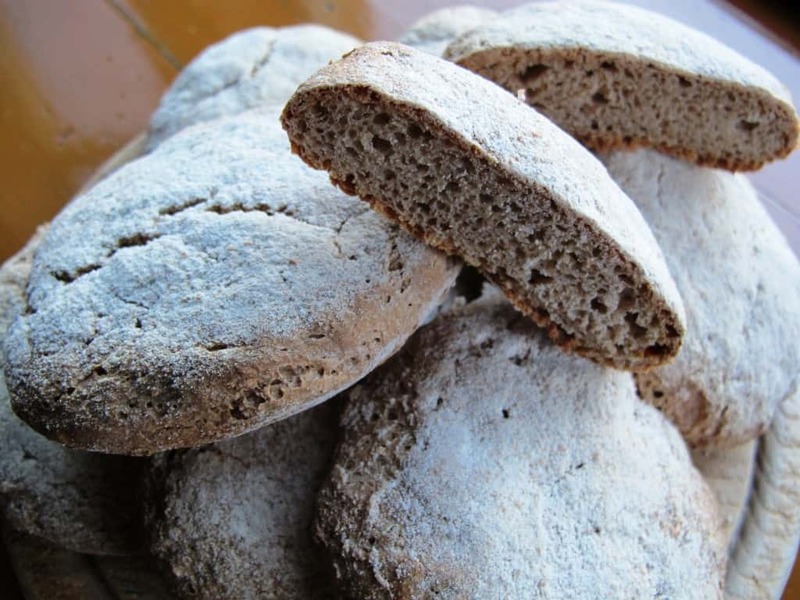 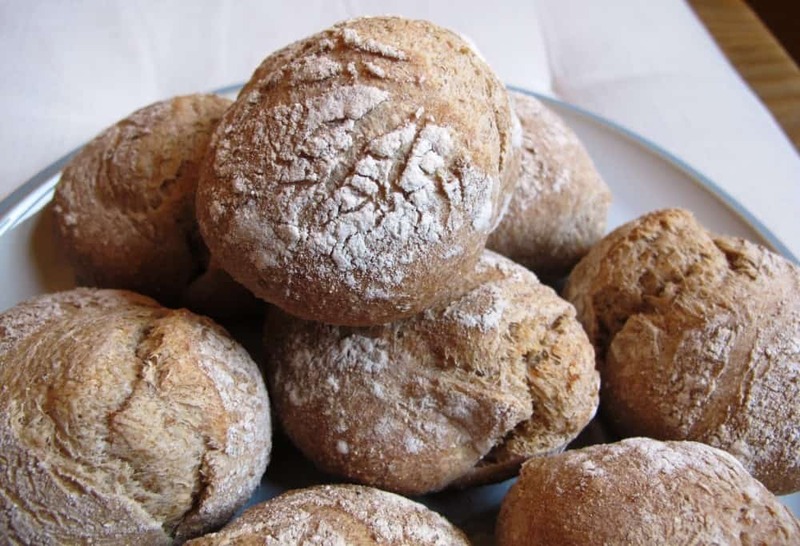 A lot of dark breads in Austria, Germany (particularly in the South), Switzerland and South Tyrol are made with Brotgewürz (bread spices) which are both great for the taste of the bread and also really good for your digestive system. 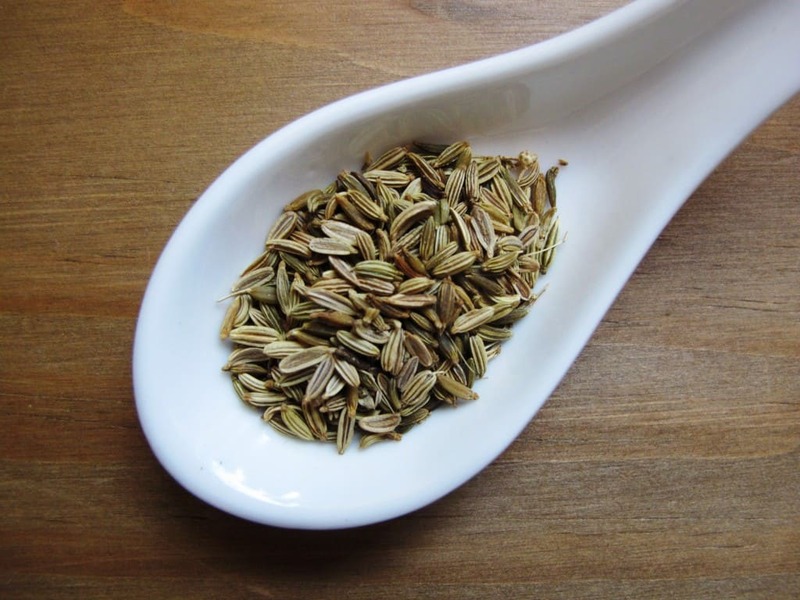 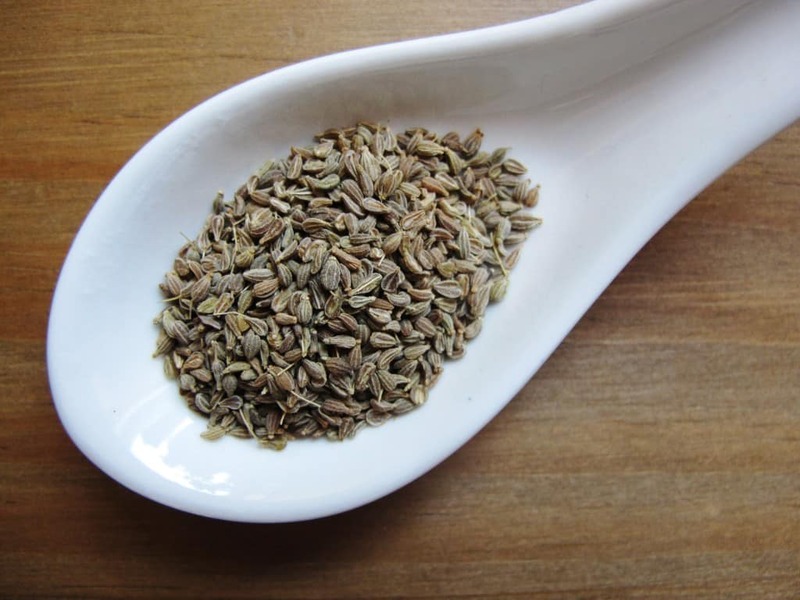 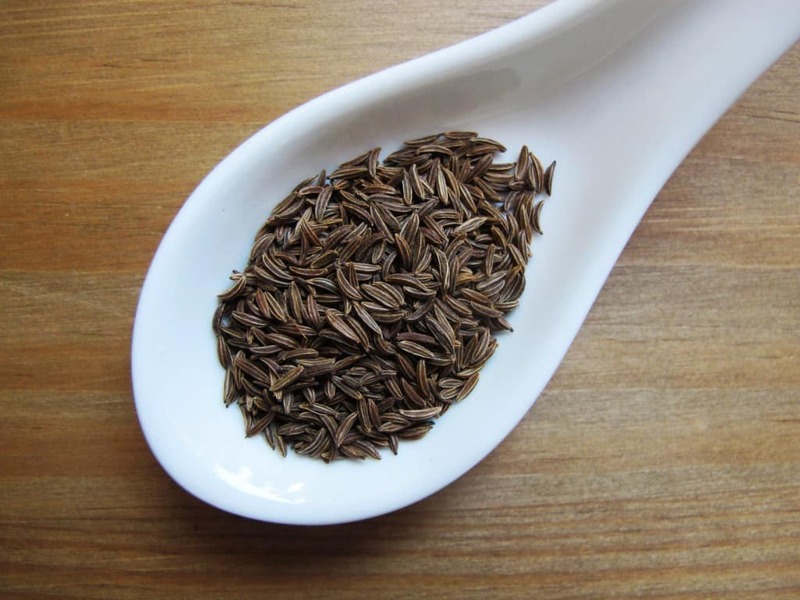 The basic seeds and spices used are caraway seeds, anise, fennel and coriander seeds. 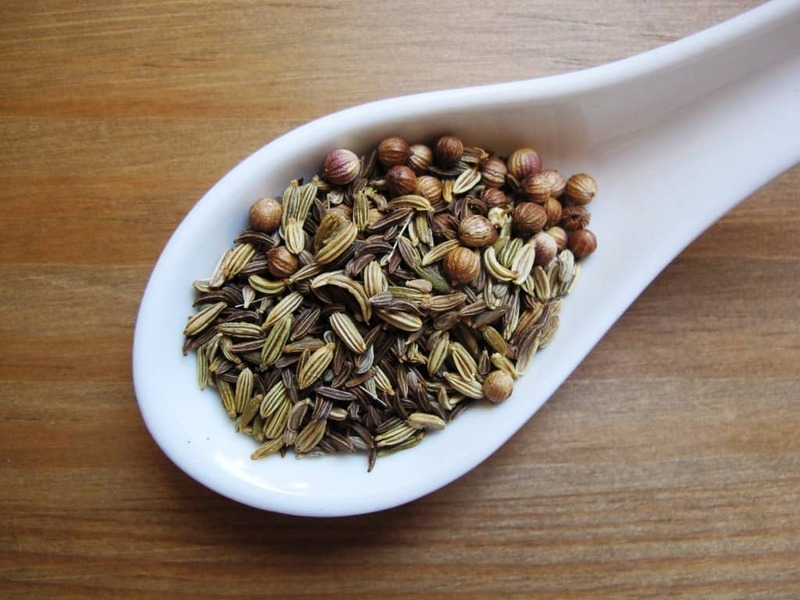 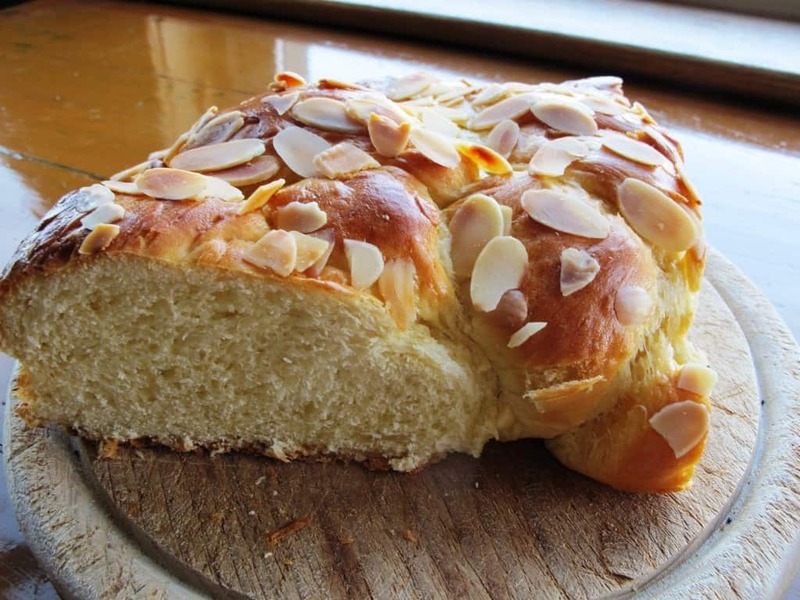 You can also experiment with small quantities of allspice, fenugreek, sweet trefoil, celery seeds and cardamom – or just use one of these ingredients for your bread e.g. 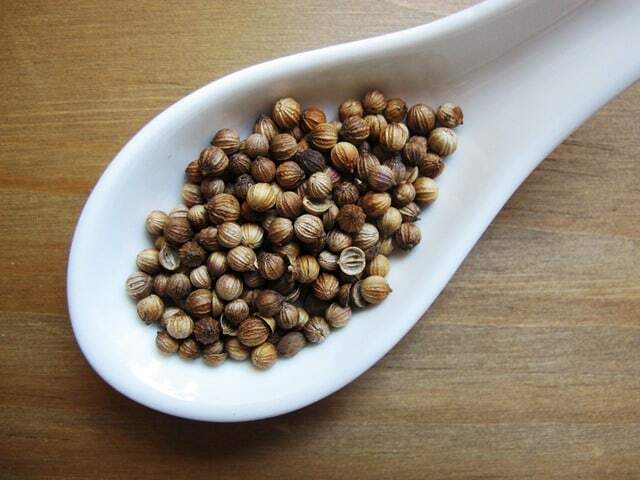 just caraway seeds or just coriander seeds. 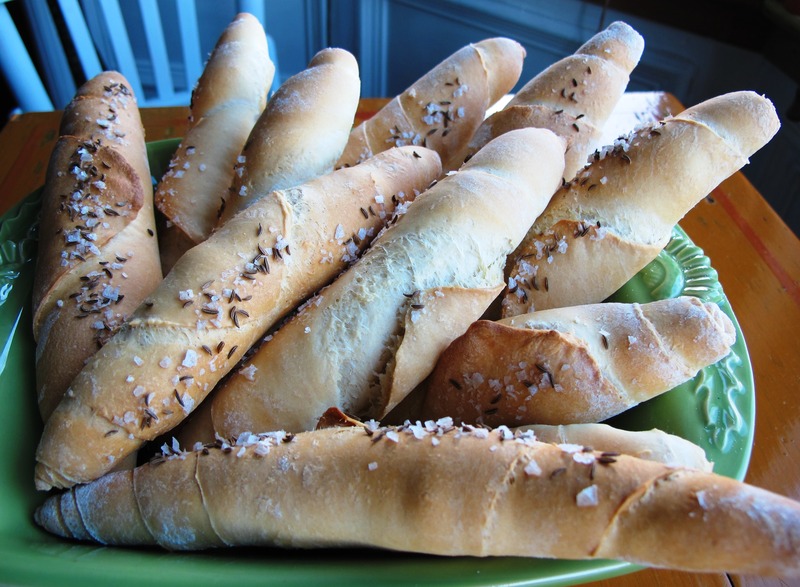 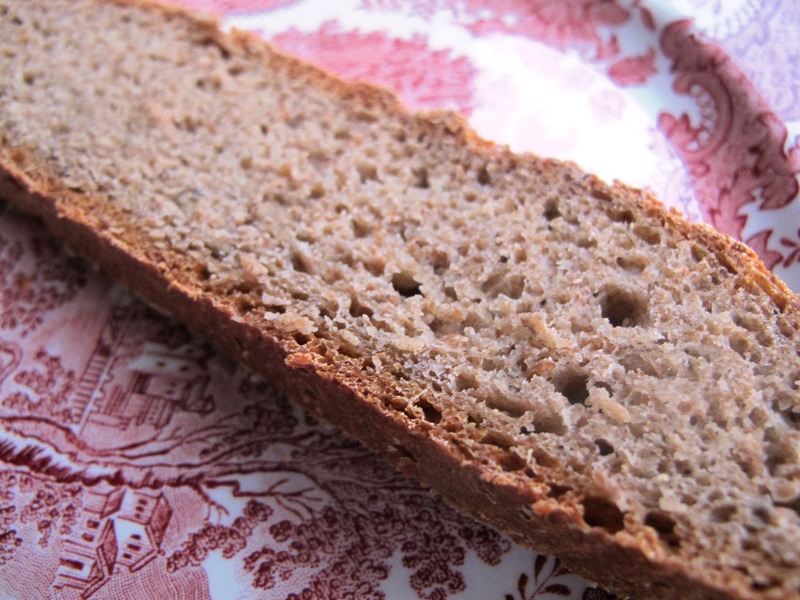 The taste of your bread will be very different depending on your bread spice choice. 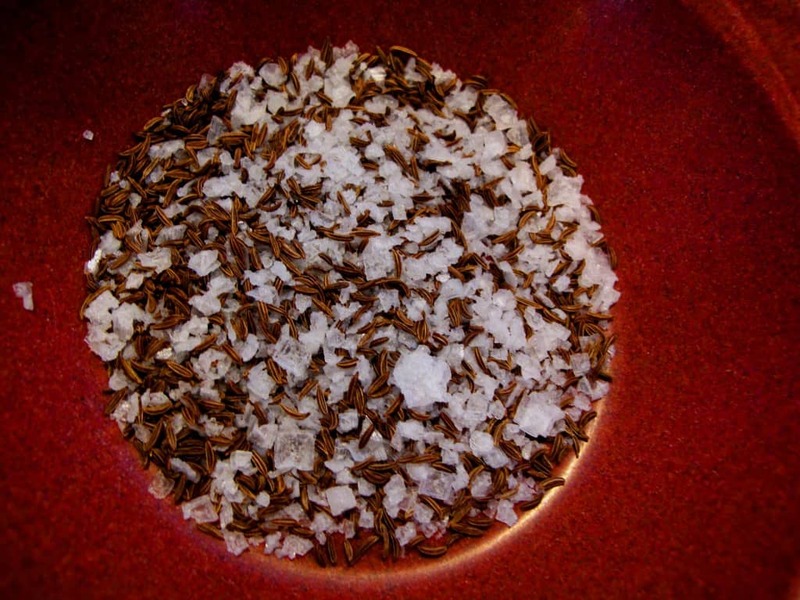 Put everything together into a coffee & spice grinder or just use a pestle and mortar to crack and crush the seeds. 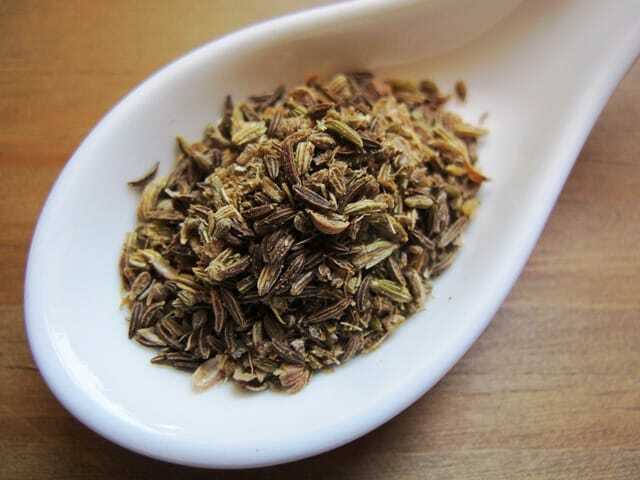 The finer you crush or grind the spices, the subtler the taste. 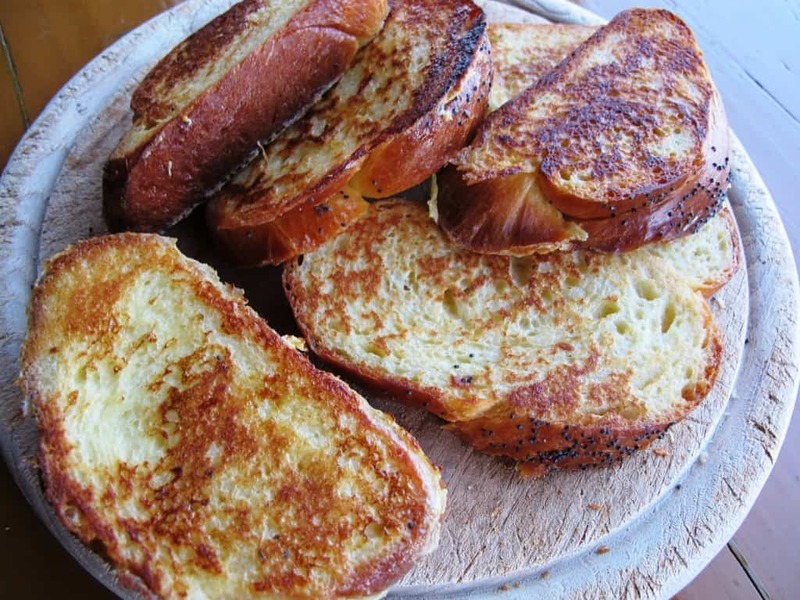 You can use all of the spices whole if you like. 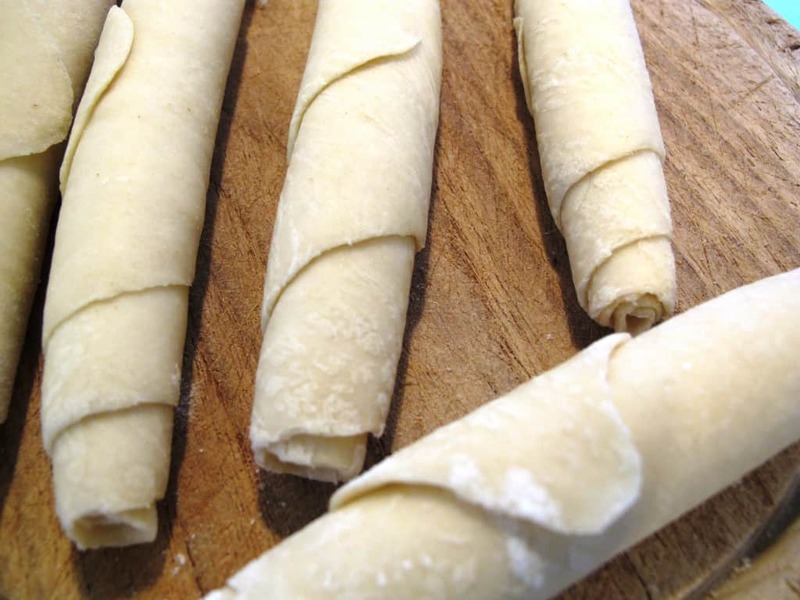 Simply add the spice mix to the dough ingredients. 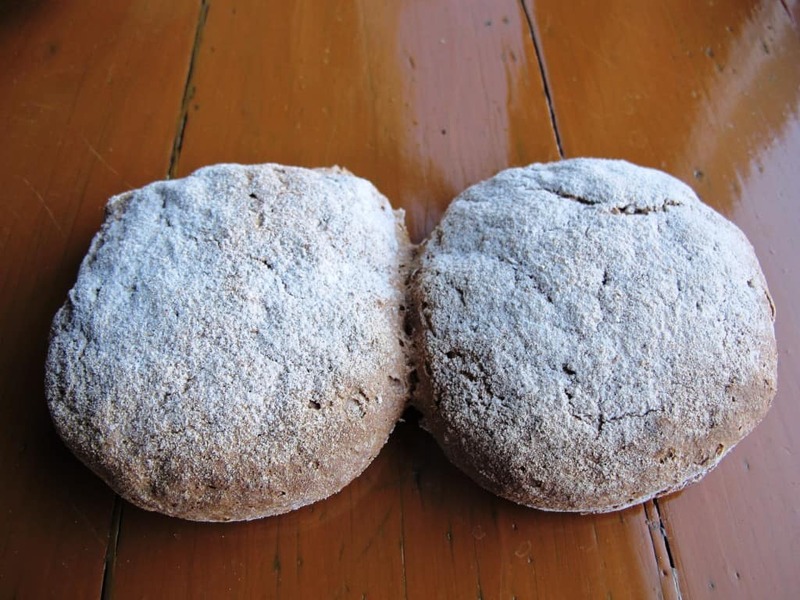 I usually use bread spice in dark breads made with 50 – 70% rye flour, 2 tablespoons of bread spice per kg of flour. 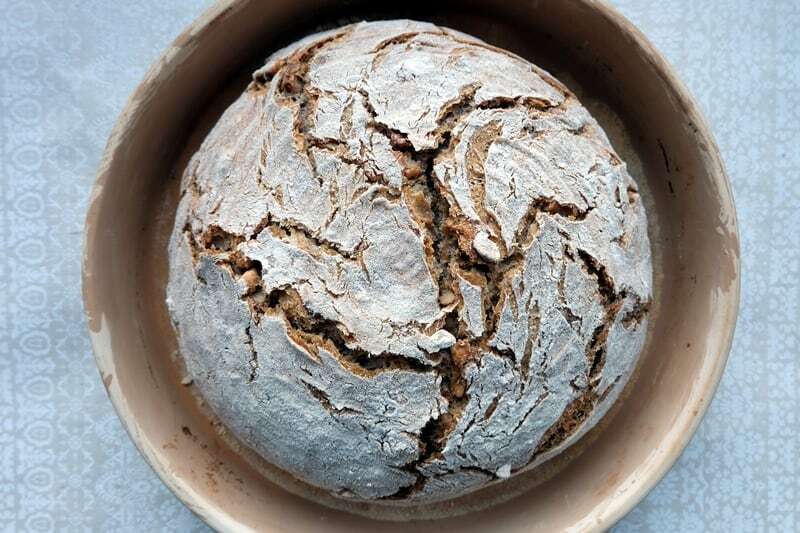 If you make larger quantities, keep the bread spices in an airtight container but it’s way better to make a fresh portion every time you need it! 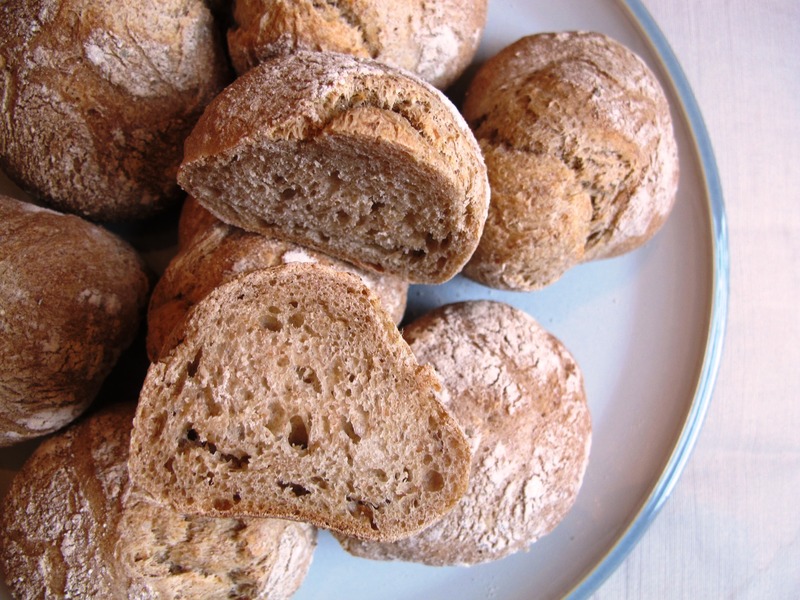 Why not bake this delicious Austrian Hausbrot with your freshly assembled Brotgewürz 🙂 Enjoy!